When it comes to diet, the option seem to be endless today and all of them claimed to be the best method or a breakthrough to help you lose that extra unwanted pounds. Diets are done not only for aesthetic but to keep our body healthy by not storing too much fat. 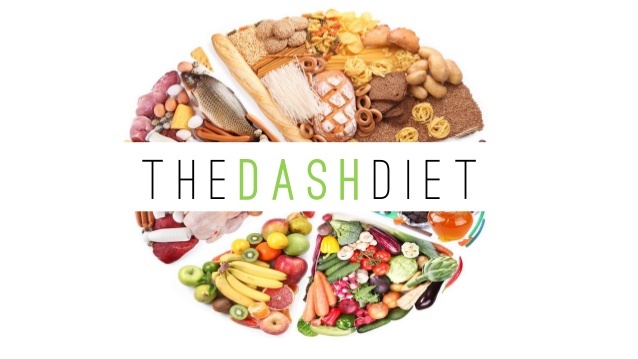 In today Dash Diet vs Paleo article, we are going to compare these two diet method to give you more information regarding how they works and possible benefit. Before choosing the diet method you prefer, it is always recommended to involve your doctor in the journey since they know about your medical issues and medication that may affect your weight, so they will be able to provide a guidance to your program. You also have to discuss the best exercise especially if you have physical or medical challenge and pain even with daily activities. By being open about your previous efforts, your doctor might be able to refer you to a registered dietitian or weight loss group. We know that there is no diet to suit everyone, so you should consider your preferences, lifestyle as well as weight-loss goals, so you can tailor the best plan to suit your need. 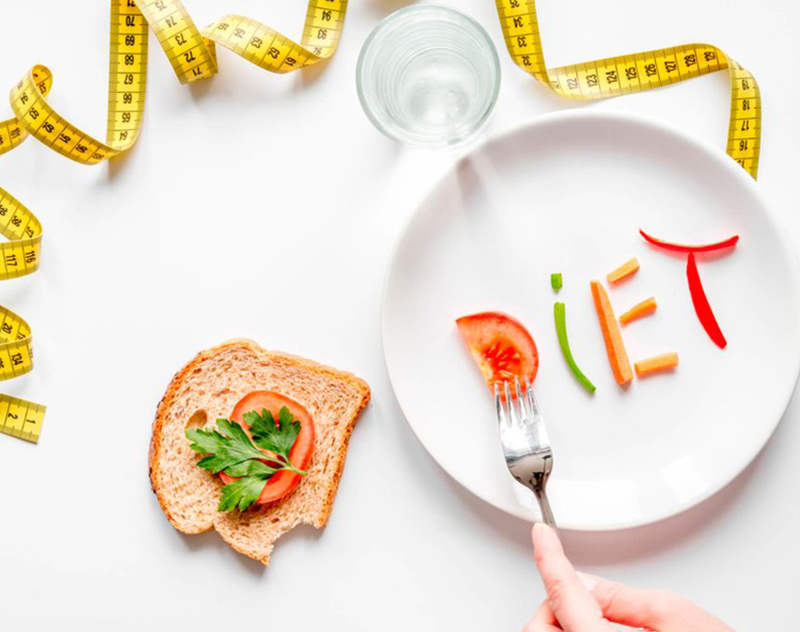 Taken from mayoclinic, you should consider few things before starting a weight-loss program, such as diets you ever tried, your preference like if you need a support group or prefer doing it yourself, budget, and other consideration like health condition and preference regarding food choice. DASH diet is actually shorten for Dietary Approaches to Stop Hypertension, so it is first created to treat or prevent high blood pressure and it is claimed if you are able to complete the program, which need 2 weeks, your systolic blood pressure may drop starting by 8 to 14 points, which will give a significant difference in your health risks. The program not only promote healthy blood pressure but also give more benefit into your overall health, such as to prevent osteoporosis, cancer, heart disease, stroke, and diabetes. This diet is emphasizing on vegetables, fruits, and low-fat dairy foods consumption as well as a moderate amounts of fish, poultry, whole grains, and nuts and the most important is to lower the sodium in your food. There are two versions of the diet; the standard will allow you to consume up to 2300 mg of sodium per day while lower sodium diet will only let you to consume up to 1500 mg of sodium per day. The standard version meets Dietary Guidelines for Americans while the lower version meets the American Heart Association recommendation. Here are a recommended serving of each group of food for your 2000 calories a day diet. First is grain that can be served up to 8 times per day including cereal, rice, pasta, and bread. For one serving, you can try 1 ounce dry cereal/1.5 cups of cooked cereal, rice or pasta or 1 slice whole-wheat bread. For vegetable, the recommendation is up to 5 serving per day. In one serving, you can try 1 cup of raw leafy green vegetables or 1.5 cups cooked vegetables. For fruits, you can have up to 5 serving per day that can be included in your meal or as snacks. In one serving try one medium fresh fruit or 1.5 cups fresh/frozen/canned fruits as well as 4 ounces of juice. For dairy, it is limited to 3 serving per day while lean meat is limited up to 6 servings per day. Nuts like almonds and sunflower are good source of magnesium, potassium and protein and you can consume it up to 5 servings per day. Another method that you can try to be healthier is Paleo diet, which claimed to be the only nutritional approach that works with your genetic to help you stay lean, strong, and energetic. This diet is inspired by our hunter ancestors whose diets consist of whole foods, so by following this method you are going to be free or at least have much lower rates of lifestyle diseases like diabetes, obesity, and heart disease. Some studies also suggest, it can even lead to significant weight loss. The basic benefit of Paleo diet is now you will be able to eat clean without additives, chemicals, and preservatives. You will also get an anti-inflammatory benefit from the fruits, vegetables, oils, nuts and seed you consume. If you are a fan of meat, consuming them can increase your iron intake while protein rich food will satiate you longer and in long term will reduce body weight since your food choice is limited. Just like many other diets, Paleo also restrict you from consuming some foods, but the restriction here is probably too much for some people. When doing the plan, you are not allowed to consume sugar or high fructose corn syrup; grains; legumes; dairy; some vegetable oils like soybean oil, sunflower oil, cottonseed oil, corn oil, grapeseed oil; and many more; trans-fat, artificial sweeteners, and highly processed foods. To put it simply, if it is made in a factory, you have to avoid it. 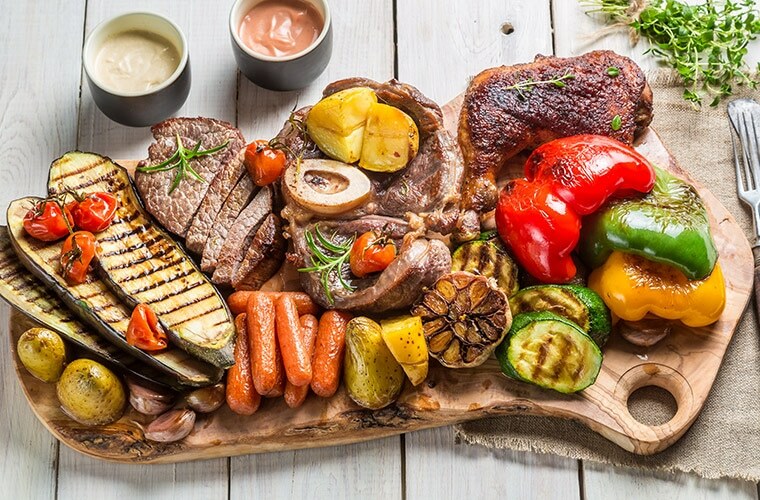 The highlight of Paleo is diverse proteins because according to the diet, human should eat a wide variety of proteins from as many animal sources as possible and one also should never avoid fatty cuts of meat. Your food should always consist of meat, fish or seafood, eggs, vegetables, fruits, tubers like potato and sweet potato, nuts and seed, healthy fats and oils, and salt as well as spices. Now, let’s compare Dash diet with Paleo. Their difference is right at the basic idea since Dash is only limiting sodium intake while Paleo is stricter with so many restriction mostly come from processed foods. Another difference is Paleo is focusing on clean eating while the other is focusing on lowering one’s blood pressure. All in all, the decision is all yours to make. In our opinion, both of them are built for different people and you are the one who should decide, which method is needed to achieve your goasl. If you are not sure yet, you may ask your doctor first about the best option between them. However, if your main goal is to lose weight, for most people, Dash diet should be easier to follow.